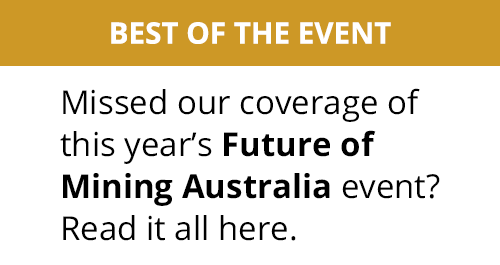 Those selected as semi-finalists to present at the upcoming expo include Commercial Pau, Envisioning Labs, EF Mining, Gekko Systems, Hydrostor and RubberJet Valley. 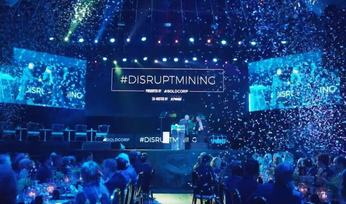 "Look within Goldcorp and across the mining industry generally, you can see it - #DisruptMining is making an impact, spurring innovation, forging new partnerships and accelerating technological change," Goldcorp COO Todd White said. 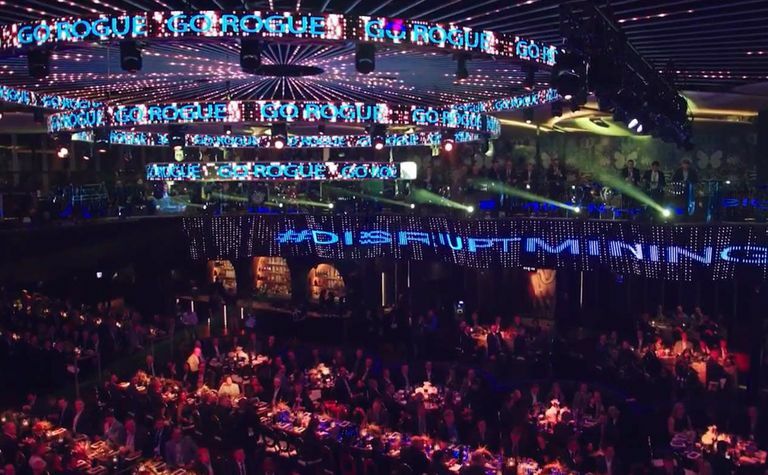 "We're looking forward to showcasing the semi-finalists and their technologies at #DisruptMining to continue to move innovation in our industry forward." The three finalists who will make their case for investment will be announced in February 2019. They will go before a 'Shark Tank'-style panel of industry leaders for the opportunity of a single group to negotiate an investment of up to C$1 million (US$754,000) for their ideas or technology. Panelists include Goldcorp chair Ian Telfer; University of British Columbia student and #DisruptMining UBC captain Jacob Yeung; KPMG Australia partner and global head of mining consulting Katie Valentine; Canada's Digital Technology Supercluster CEO Sue Paish; and Chrysalix Venture Capital president and CEO Wal van Lierop. 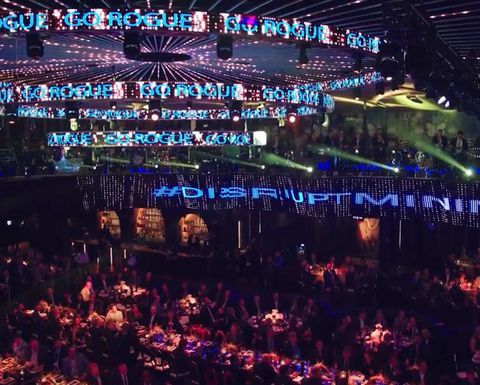 The #DisruptMining Innovation Expo will be held March 3 at the Rebel Entertainment Complex in Toronto. The live finale event is sold out. 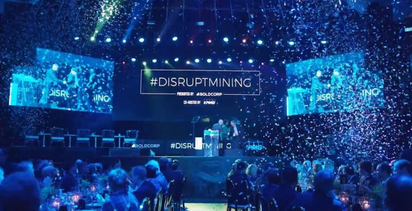 Since the launch of #DisruptMining in 2017, Goldcorp investment in the initiative has exceeded C$10 million. Commercial Pau: With the use of a patented biometric technology, this company's Digital Remote Lock Out System is designed to enhance safety and security on-site while reducing the amount of time required to effectively complete the lockout process. Envisioning Labs: This company has developed an innovative concept to reuse mine tailings to produce concentrated solar power reflectors. These reflectors are then used to generate clean energy and sorbents to reduce pollution. 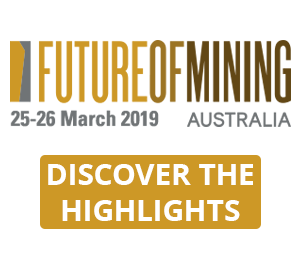 ETF Mining: Its modular mining vehicles are fully electrified, digital and autonomous; offering improved efficiency and reduced environmental impact. Their modularity allows for the adoption and integration of new technologies as they become available. Gekko Systems: The company supplies innovative modular equipment and processing technologies focused on the recovery of gold. It is introducing the development of a product, the OnLine Gold Analyser, which will help determine the actual gold content in mineral processing slurries and solutions in real time. Hydrostor: Its Advanced Compressed Air Energy Storage (A-CAES) technology transforms unused mining infrastructure into energy storage systems that help mines manage their energy use and reduce their environmental footprint. The system can serve both the electricity grid and mining operations alike, reducing operational costs and providing legacy mines with new revenue opportunities. RubberJet Valley: The company uses a proprietary high-pressure water jet that breaks down large truck and mining 'OTR' (off-the-road) tyres in an environmentally friendly way. The resulting material is then used to produce new tyres or other rubber-based products for commercial use.